Chiptuning Software in full drivers version. Available only in association with KESSv2 or K-TAG in Master version. SKU: 149757ECMP. 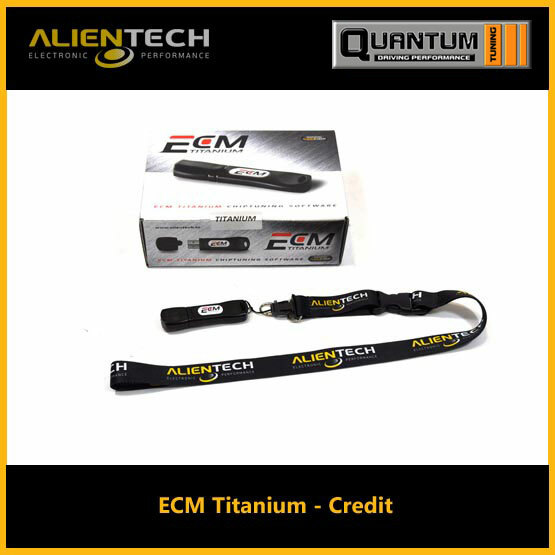 Category: ECM Titanium. 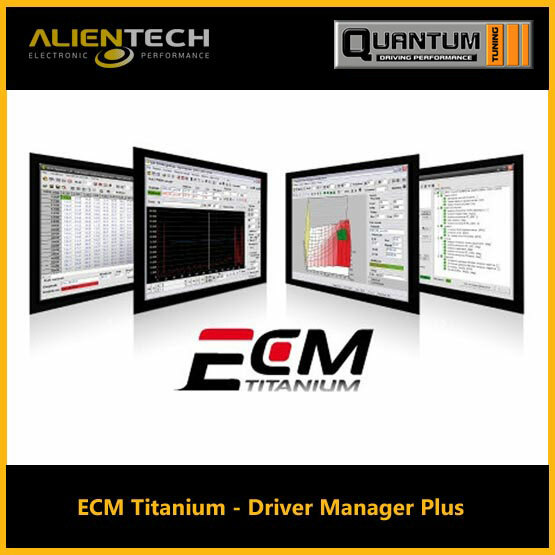 Tags: alientech ecm titanium, ecm programmer, ecm programming, ecm programming software, ecm reprogramming, ecm software, ecm titanium 1.61, ecm titanium download, ecm titanium drivers, ecm titanium software, ecm titanium winols, ecm tool, ecm tuning, ecm-titanium-full-promo, engine control unit programming, engine control unit software, engine ecm, titanium ecm. 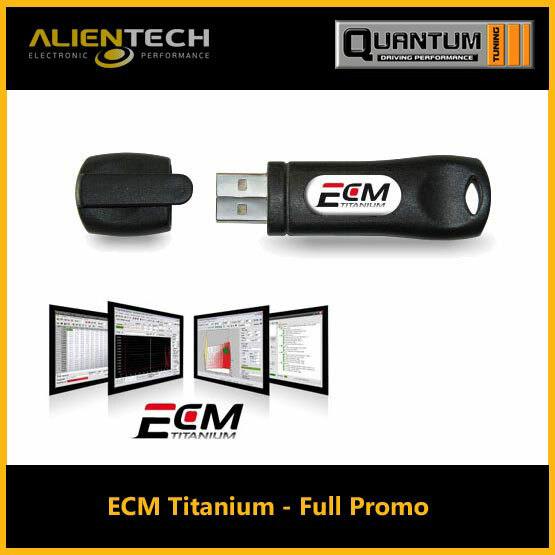 USB Titanium is a revolutionary device that works on any PC, without installing any software. After inserting the key, in a few seconds ECM Titanium starts and thanks to 8 GB of memory, you will always have with you your original files, modified, increases and the drivers downloaded from Alientech database.